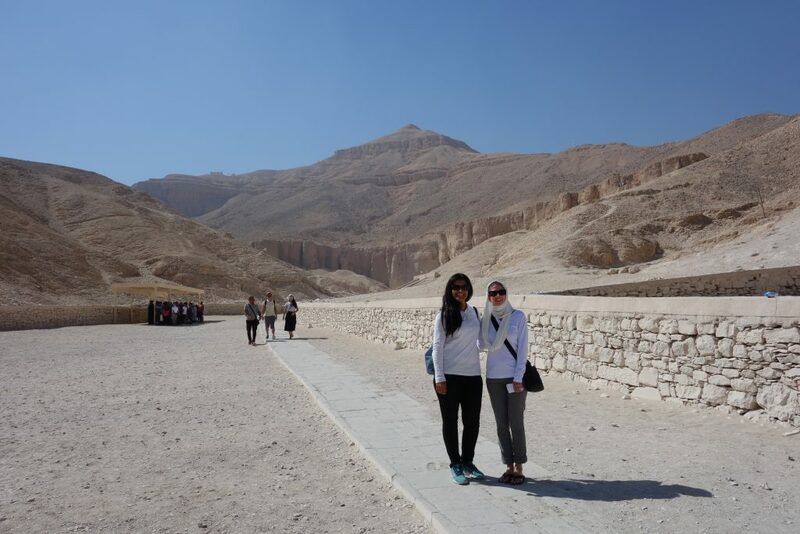 Today brings us to the last installment of our Egypt travel series. 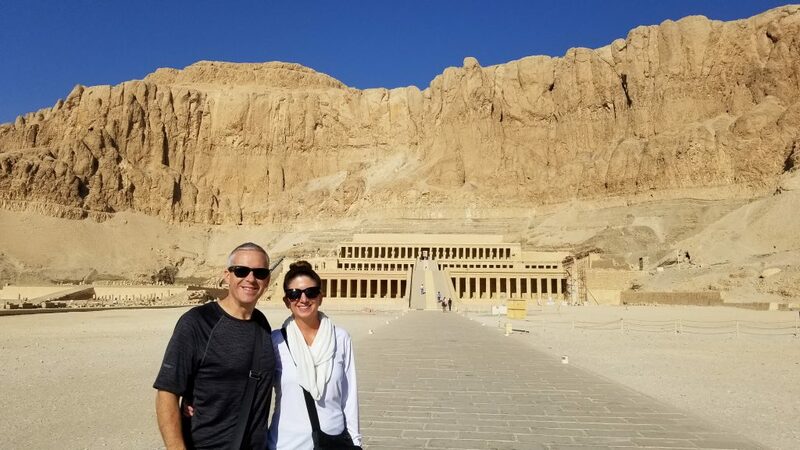 While there are still a few tombs and temples to explore, we also go to a beach town on the Red Sea for some much needed R & R.
We actually started our Egypt trip in Luxor, thinking (correctly) that it would make for an easier transition after the long flight than chaotic Cairo. For our exact itinerary, click here. 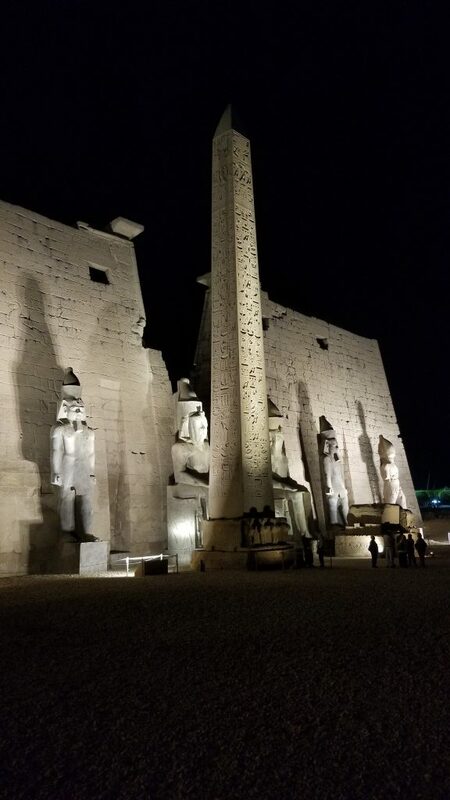 Luxor, formerly known as Thebes, was the site of the pharaoh’s capital during the height of their power – the 16th to 11th centuries BCE. 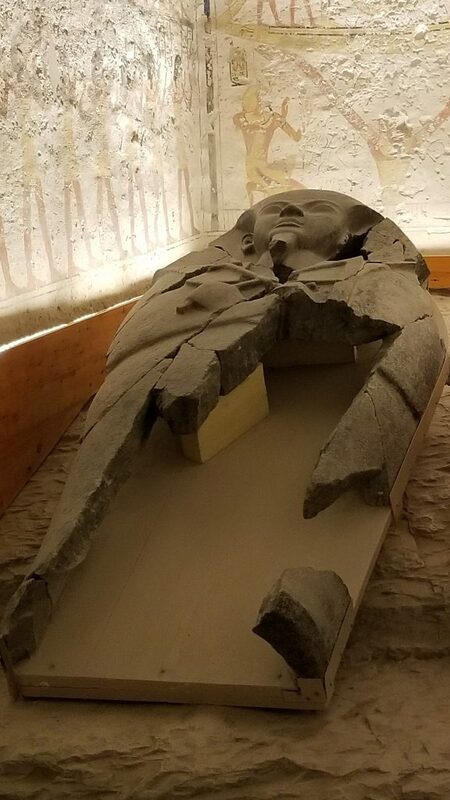 It now contains some of the best preserved monuments of this time. 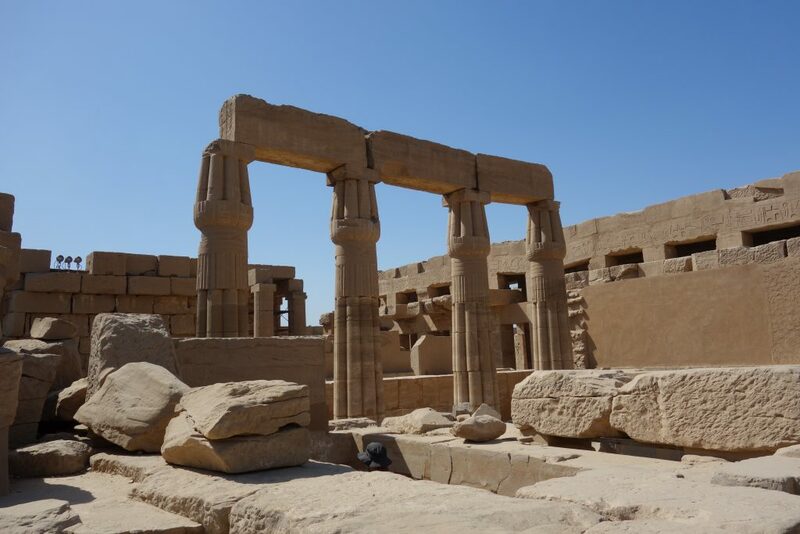 Karnak and Luxor Temples are the two most popular sites on the East Bank. 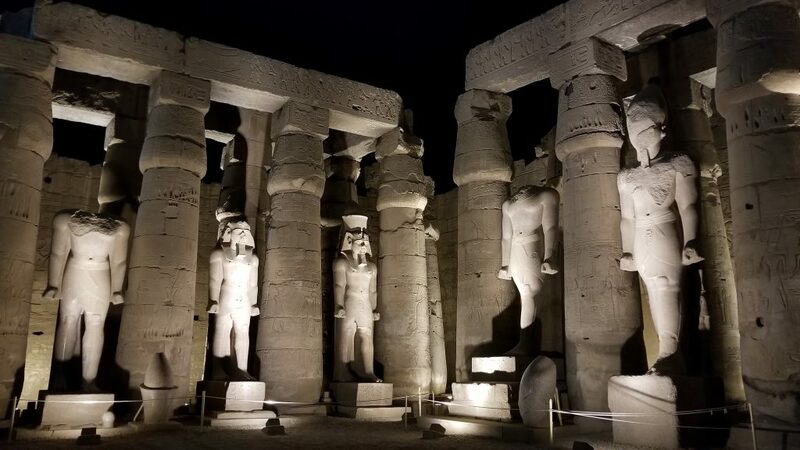 Ambitious travelers may also want to considering visiting the Luxor Museum, Mummification Museum and the Luxor Bazaar. 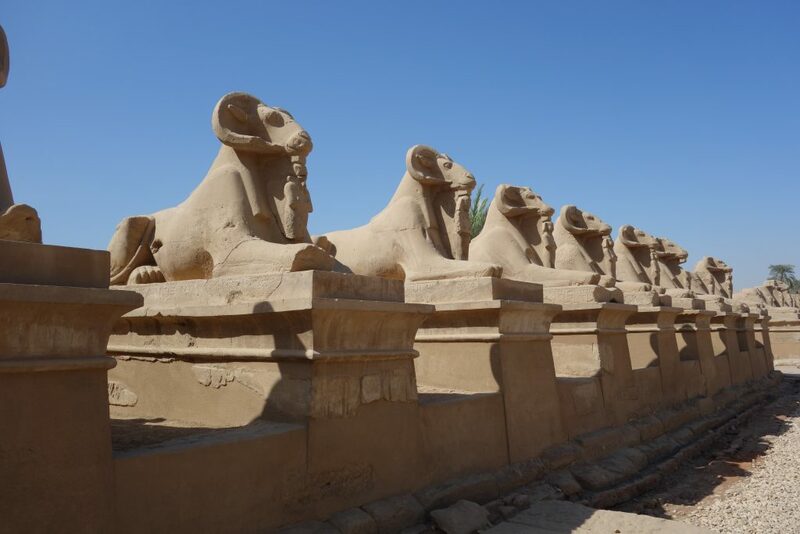 And be sure to check out the newly excavated mile-long Avenue of Sphinx that were discovered running from Karnak to Luxor Temple! Most, although not all, tourist hotels are also located on the East Bank of Luxor. We stayed at the Luxor Hilton, arguably the most posh property in town. Rates were low when we visited but for “point enthusiasts” it runs 20,000 points per night. Free airport transfer is available for those with Gold status or higher. There is also a complementary shuttle that runs to town several times each evening. Easy-peasy! It’s a bit out town compared to most other hotels but we really loved the location! 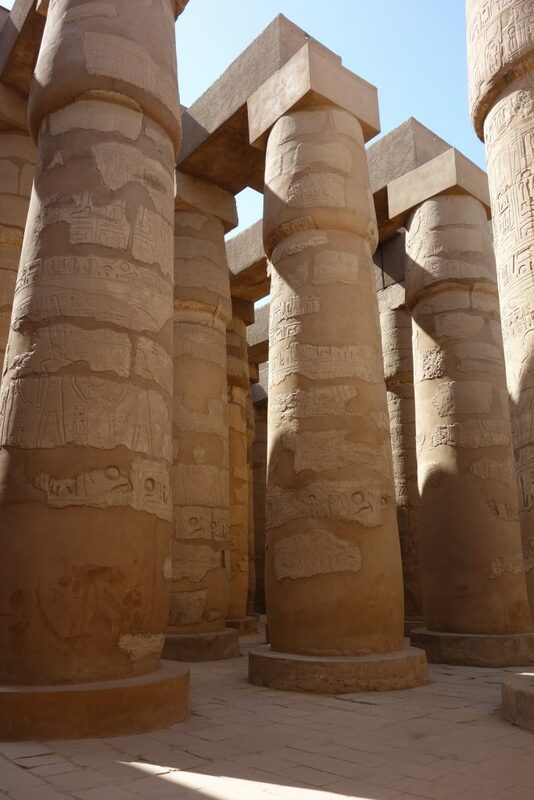 It was about a 10 minute walk to Karnak Temple and taking this walk was one of our favorite things to do in Luxor. 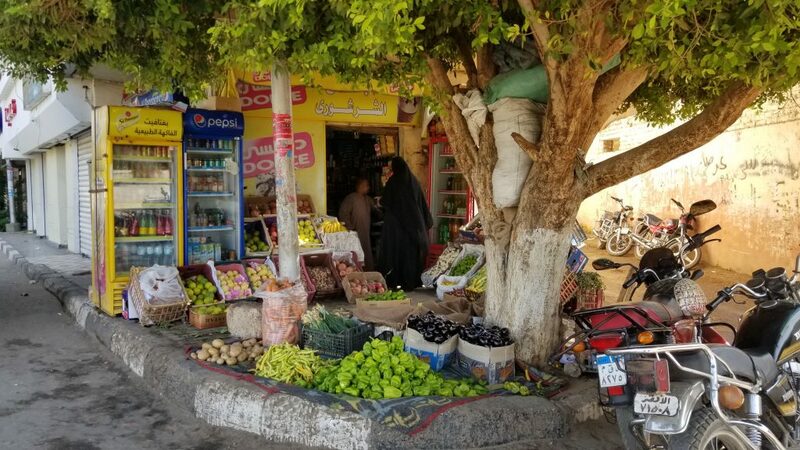 It’s 10 minutes of a much more local experience – kids walking to and from school, local poultry and butcher stands, farmers coming into town via donkey cart, etc. 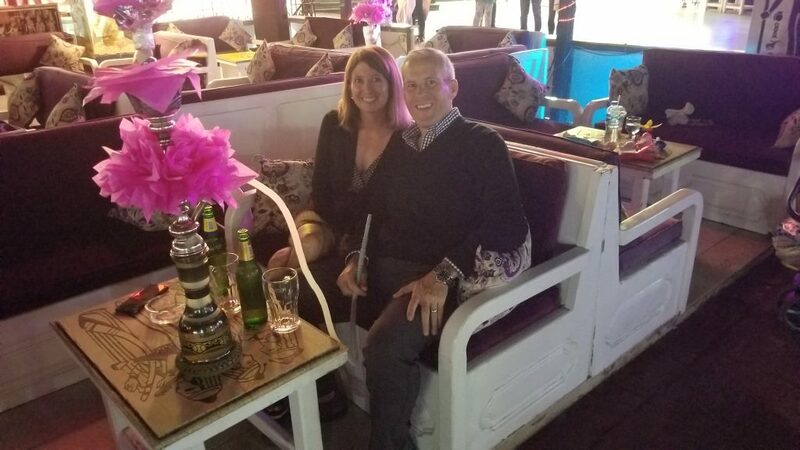 We did most of our sightseeing in the morning, before it got too hot, and really enjoyed coming back to the Hilton’s lush gardens and blue infinity pools set right on the bank of the Nile each afternoon. 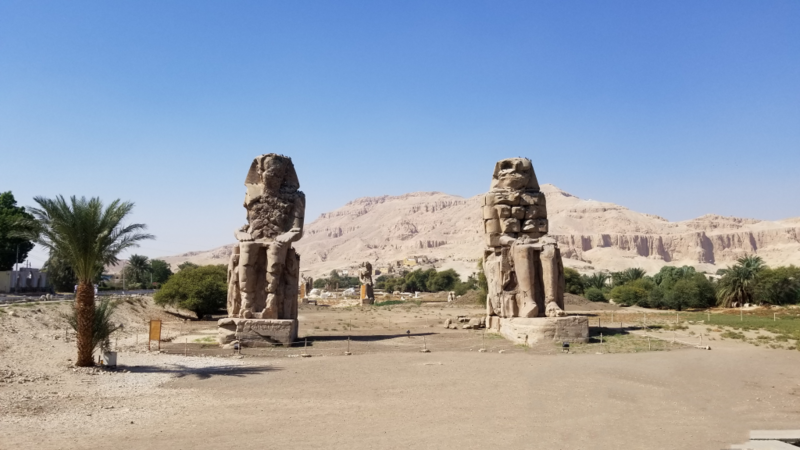 The West Bank is home to the Valley of the Kings (and Queens) as well as the Colossi of Memnon and the Temple of Hatshepsut (Deir el-Bahari). Medinet Habu is a lesser visited sight but recommended if you have a longer stay. The West is considered the side of the dead (hence all the tombs) as it was where the sun “died” each evening, only to be resurrected again in the East. 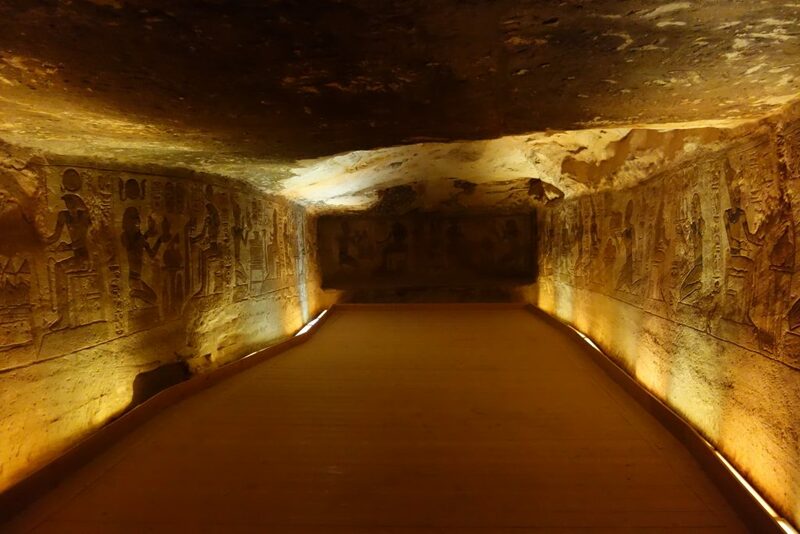 If visiting the Valley of the Kings, buy the photography pass that lets you film inside the tombs. While others try offering bribes to the guards, a pass just makes life a lot simpler. This holds true for most of the sights in Egypt where photo passes are required. 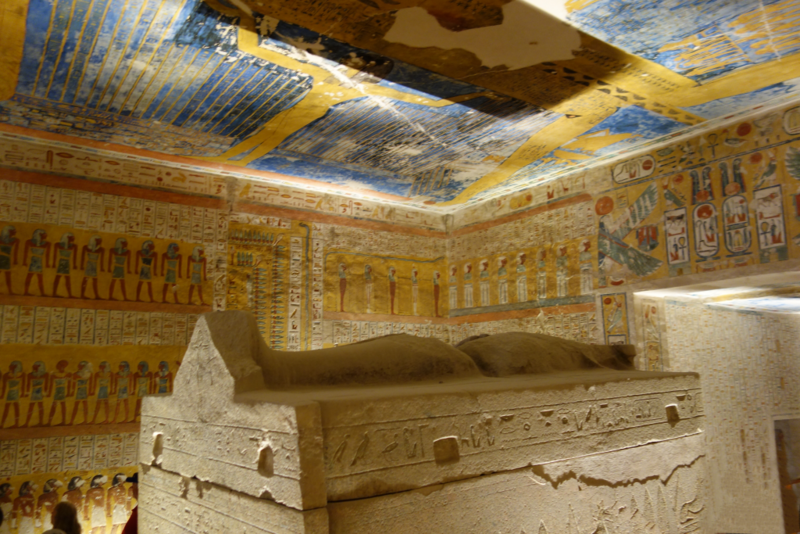 Know your tombs as they’re not all equally impressive. Either go with a guide that will steer you to the best or do your own independent research. 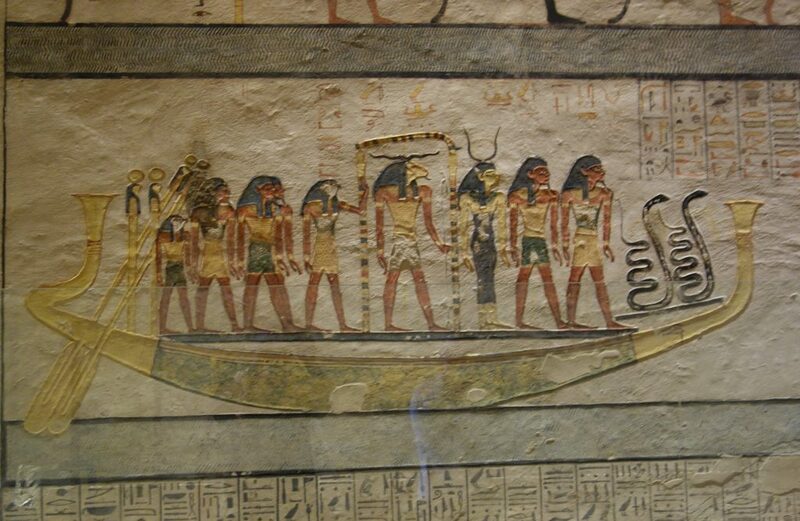 Your entry ticket includes 3 tombs not including special purchase tombs like Ramses IX, Seti 1 and Tut. If you want to see more of the “non-special” tombs, you can buy a second entry giving you 6 but this will result in a very long, hot day. Be prepared. Abu Simbel is the second most visited site in Egypt after the Pyramids at Giza. And the incredible thing? Most tourists (including us) FLY to make their visit, which is typically just over two hours long! 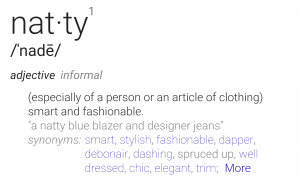 So, why the hype? 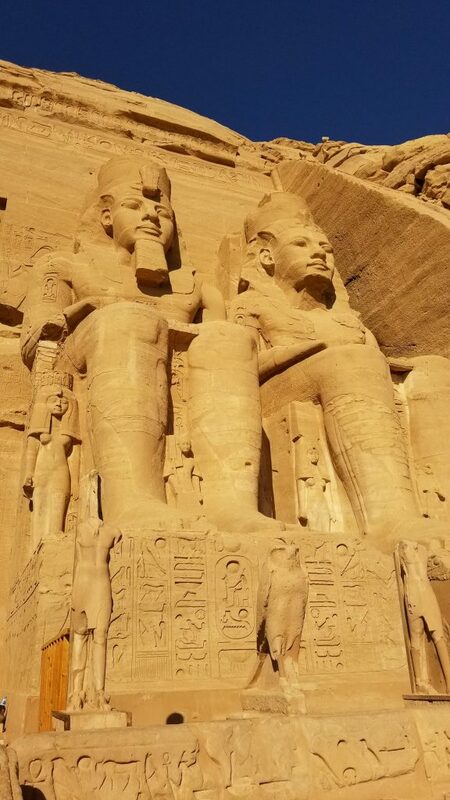 Impressive for it’s enormous size (the main temple is over 100 feet tall with 65 foot statues on each side), Abu Simbel becomes even more distinctive when you learn that the site was moved, in it’s entirety, by UNESCO in the mid to late 1960’s. The planned building of the Aswan High Dam would have submerged the temples so they were moved 700 feet Northwest and 200 feet higher than their original location. INCREDIBLE! The video below gives a short depiction of how they pulled off this feat of engineering (no audio). 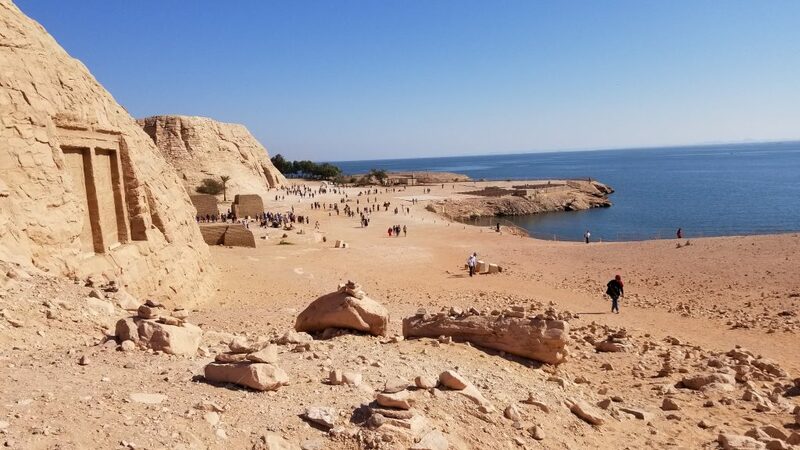 Getting There: Egypt Air offers multiple flights per day from Aswan to Abu Simbel. The trip takes only 45 minutes and the airline provides a free transfer bus to the temple that is perfectly timed for you to have a 2-3 hour visit prior to your return flight. 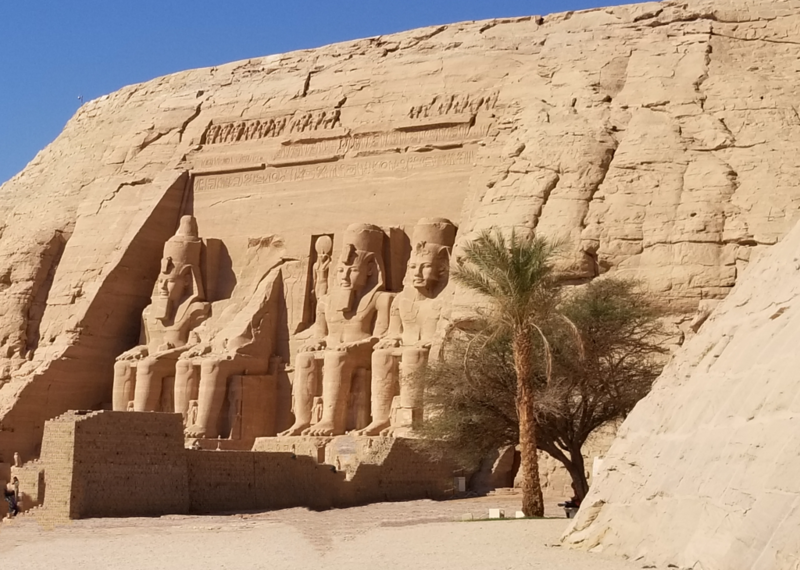 While you can visit Abu Simbel by car or bus, it is a three hour trip each way through wide-open, empty desert. On our more adventurous trips we typically like to schedule a few down days before we head for home. All that sightseeing can be fatiguing! 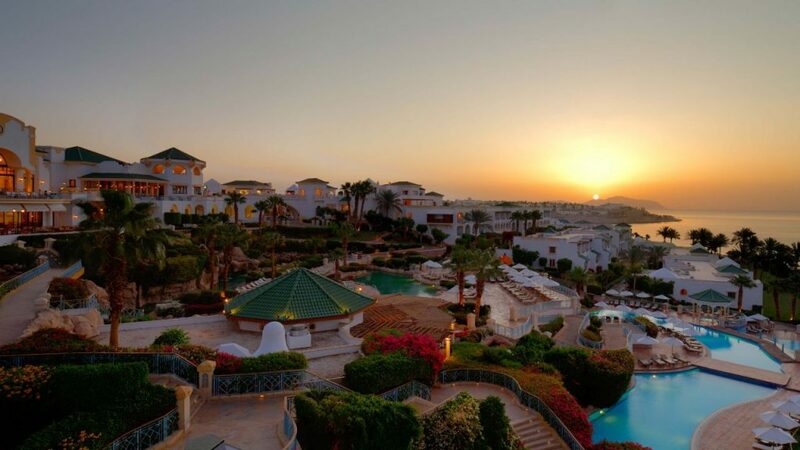 In Egypt we chose to visit the beach town of Sharm el Sheikh. 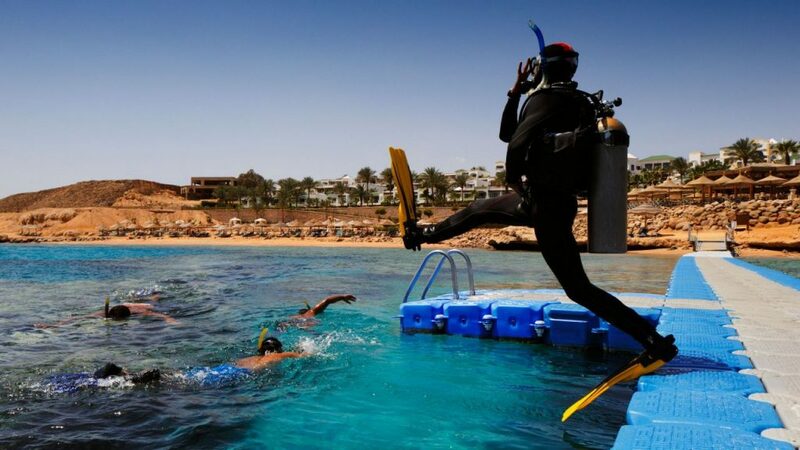 Located on the Red Sea, Sharm el Sheikh is bucket list destination for divers and snorkelers. 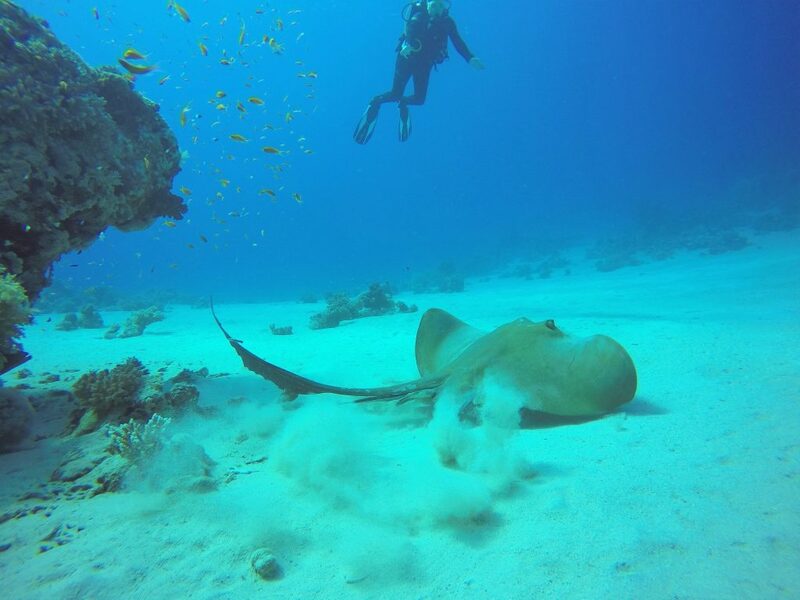 Underwater visibility is phenomenal – often times reaching over 150 feet. 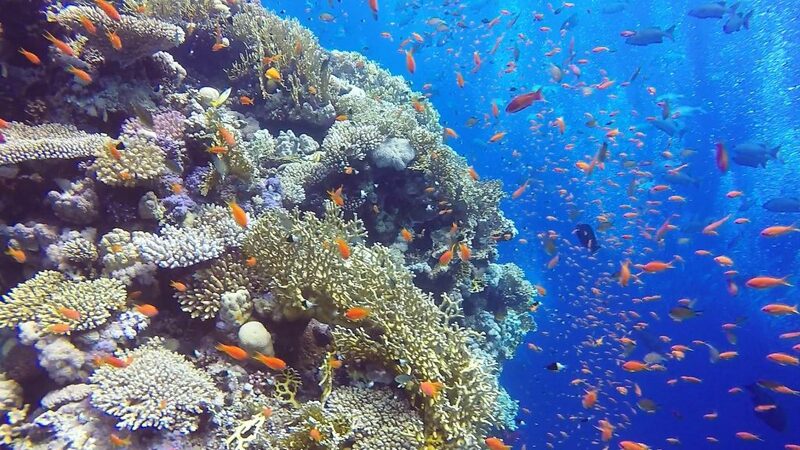 Recent years’ downturn in tourism has also helped in keeping the reefs pristine. 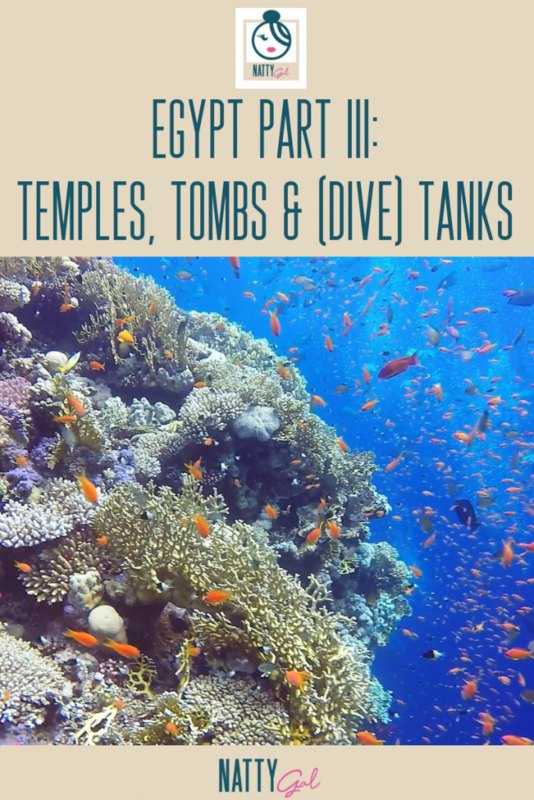 We stayed at the Hyatt Regency Sharm el Sheikh which had spectacular reefs right off the property. Ras Mohammed – So many fish! The landscape of the Sinai is a bit different from the rest of Egypt with large, striking mountains rising up inland from the coastline. While we were done sightseeing, one place you may want to check out on a visit here is the Monastery of St. Catherine in the foothills of the Sinai. Town struck me as a bit of mixture between Myrtle Beach and Las Vegas. 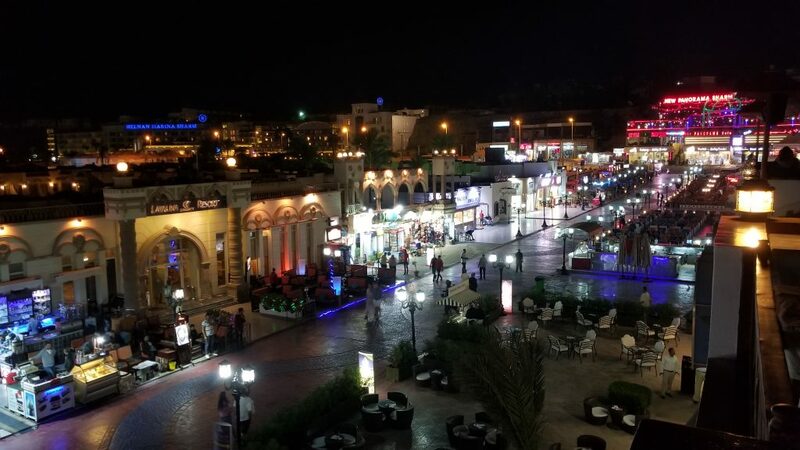 Casinos, water parks and line after line of hookah bars – quite unlike anyplace else we visited in Egypt. 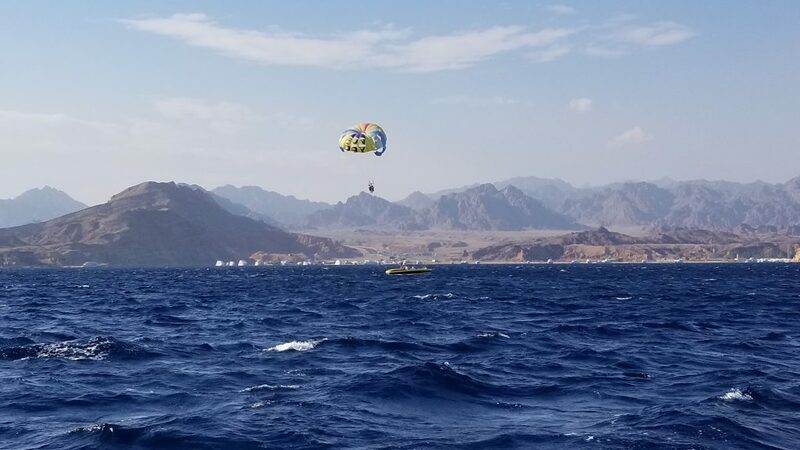 While Americans and Western Europeans have yet to return to Sharm, we did encounter quite a few Russian and Ukrainian tourists. 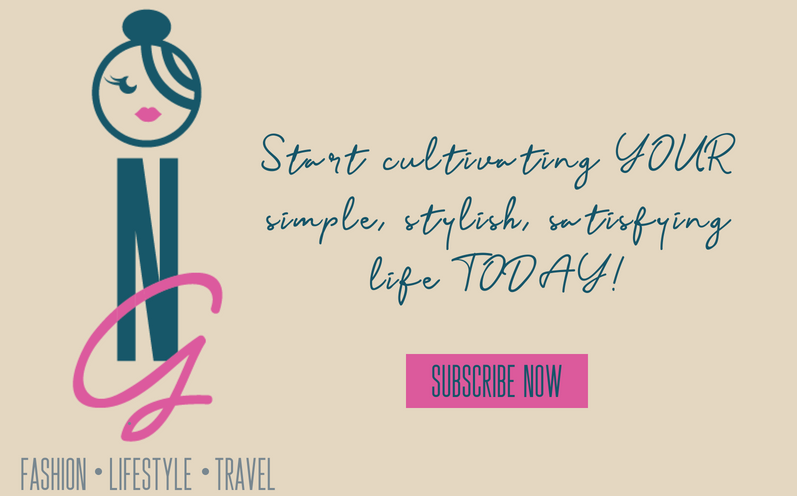 Hope you’ve enjoyed this armchair travel series! 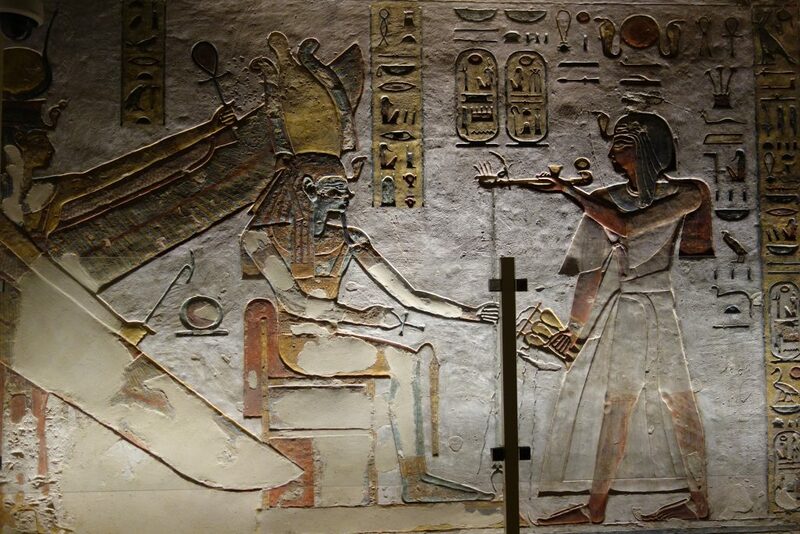 If you missed the first two Egypt installments you can catch them here and here. Have a specific question on travel to Egypt? 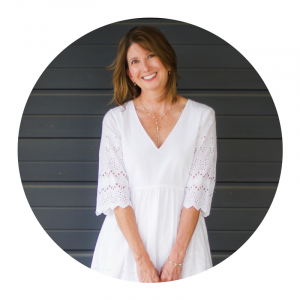 I’d love to hear from you via my contact form or in the comments below! LOVE this series!!! Looks like you had a wonderful time. Thanks so much – glad you enjoyed! 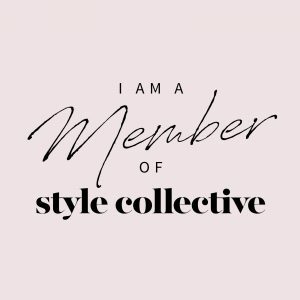 It was fun getting to reminisce as I wrote each post. TGIF and have a great weekend! Previous Previous post: A Valentine Shop to Set Your ♥ A-Flutter!